This collection of poems came into being by a chance remark made by a colleague when I was working as a copywriter in the advertising department of the regional newspaper The Chronicle-Herald in Halifax, Nova Scotia, Canada. The chairman of our company happened to visit our department – which was located in the industrial park in the neighbouring twin-town of Dartmouth – and he was being given a tour by our department head. Simultaneously I noticed quite clearly that everyone on the floor started to look busier than usual. People slouching in front of their computers straightened their backs. Casual conversations were cut off with an official sounding, “So when do you need it?” The other colleague understood and gave some equally officious response. Folk ambling along to the water cooler or kitchen walked right by and headed back to their cubicles or desks. At least, just for today. That should have been that. Most times for me, when the subject of a poem has been exorcised with a poem, it’s gone and doesn’t bother me again and I can get on with more meaningful real work. This one didn’t. I began to see and hear things and become aware of situations that prompted another and yet another poem. Before I knew it I had twenty-five poems dealing with life in a corporate situation. Simultaneously I began to doodle using the built-in clip art that came with Windows back in the early 1990s. I didn’t do anything with the poems or the illustration but I’d look at them once in a while, (they’d gone from being saved on a floppy disc to my hard drive to a flash drive) and have a chuckle. Then I came back to Bahrain and shared the poems with Linda, my friend and erstwhile colleague at the advertising agency where I worked. She thought they were “awesome”. And she offered to illustrate them for me, while urging me to find a publisher. Initially I approached a Canadian publisher, because some of the poems were very Canadian. They were very encouraging and asked to see a manuscript. They liked what they saw but said I needed to bump up the number of poems to fifty at least. In Bahrain I saw even more opportunities to write more poems on the subject. I re-did the very Canadian poems and made them more universally relatable. Unfortunately the Canadian publisher decided to pass – they were small and traditional and published only limited titles. Fortunately in my search I came across Ex-L-Ence Publishing in the UK and they decided to go for it. Rohini has been an advertising copywriter for more than 30 years. She has written ad copy – for films, radio, and print- in India, Bahrain and Canada. Two books were commissioned assignments as part of her professional work. Her articles and stories have been published in The Statesman, Calcutta, India; The Globe and Mail, Canada and The Halifax Chronicle Herald, Nova Scotia, Canada. 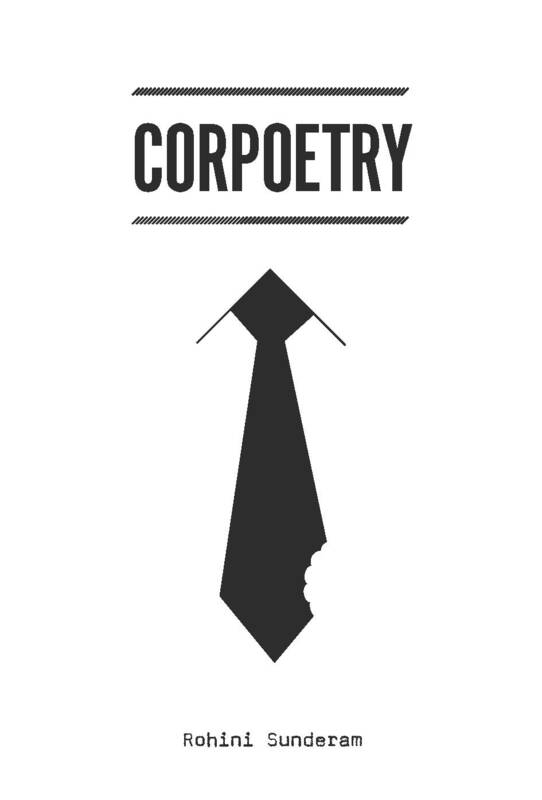 Corpoetry, a collection of light hearted poems about corporate life published December 2014 by Ex-L-Ence Publishing, UK. More of My Beautiful Bahrain (2014 Robin Barratt Publishing). A poem was selected for publication in the international competition Poetry Rivals (Published by Remus House, UK) 2012. Her short story Your rebirth, My death was short listed in The Atlantis Short Story Contest 2013. Thank you Seumas Gallacher! This is an honour to be included along with so many of your illustrious writer-friends. What an interesting lady Seumas. So nice to meet her. Well glory be. I seem to have had my wires cross. My apologies, Seumas. Thank you for clearing this up. Some days are too full. Verrry int-er-est-ing Seumas. My spell check is having several kinds of fits over my spelling above, but I don’t mind if you don’t. Your lady has verrry much talent and I’m so happy you shared her with us. I can imagine Seumas. Probably like the ones it has when I try to type Kentucky backwoods. Thank you all for your warm and generous comments. The writing community and the support it offers continually amazes and delights me. 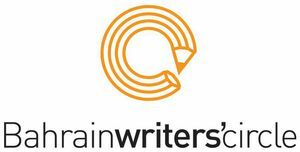 Every day I learn something… now I know what Bahrain Writers Circle is… very interesting, indeed! Thanks…. If you live in Bahrain, do attend a meeting! I assure you, you’ll enjoy it, if nothing else interacting with other writers and aspiring writers gives the adrenaline a good jolt.